Remodeling your kitchen comes down to hiring the best kitchen designer for the job. There is so much to think about when planning your kitchen remodeling project and the process can feel overwhelming. When you hire the right kitchen designer, your project flows more smoothly. Cabinet Wholesalers won the Best of Houzz award 3 years for Client Satisfaction, so you know we’re doing it right! Our kitchen designers know how to make use of every inch of space, and help you choose the right colors to make your kitchen look just the way you’ve imagined it. Showing you new products in our showroom and viewing any of your photos. Showing you wood stains, door styles, knobs, countertops, and fixtures, and making suggestions on how to make your space beautiful. Maximizing the space in your kitchen and developing a plan that works for you. Creating a timeline for your remodeling project. Sending installers to your home to install your new kitchen. Working with you every step of the way to make sure you’re satisfied. 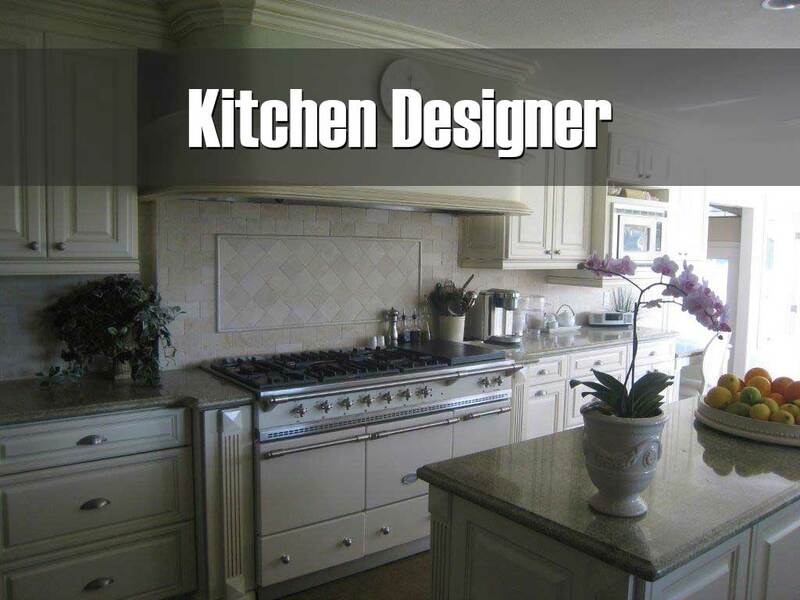 Cabinet Wholesalers has a kitchen designer waiting to work with you. Our team is a full service, licensed contractor. Learn more about kitchen remodeling in Southern California by calling 714-693-1111.